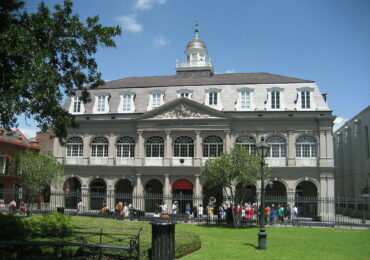 Did you read all of our reports from the Society for American Music conference in New Orleans? You can catch up on Day 1, Day 2, and Day 3! The Boston Globe has a great piece on the efforts by conductor Thomas Wilkins to diversify the Boston Symphony Orchestra repertoire – including (finally!) 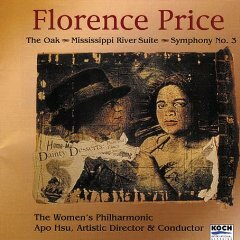 the BSO performing music by Florence Price! 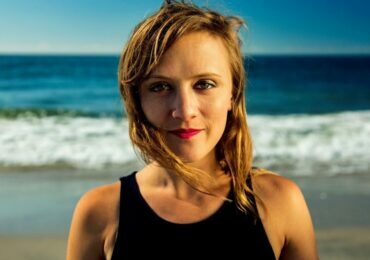 The Library of Congress blog has three great articles this week related to women in music! 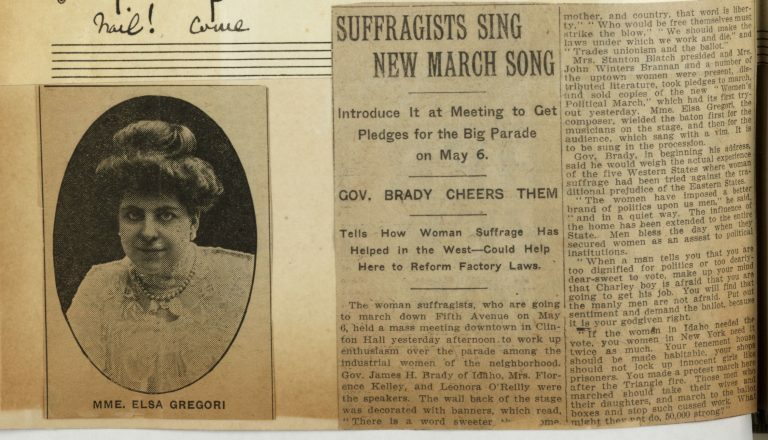 There is another post about the holdings related to the music of the suffragette movement. 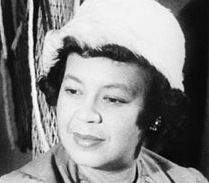 The blog also posts about the works by women composers that the Library of Congress has commissioned over the years, and showcases a collection of William Gottlieb’s work celebrating women in music throughout his career as a photographer and journalist. 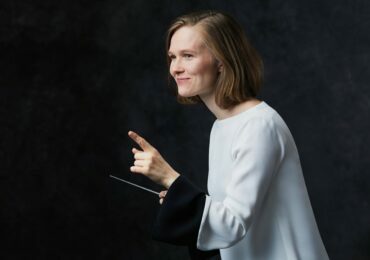 Orchestras are beginning to make announcements about the coming season – and we are promised some good (diverse, and inclusive!) 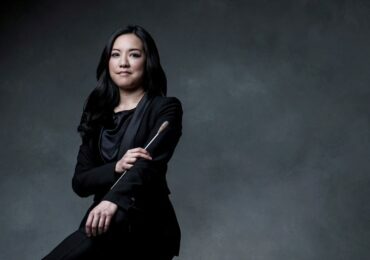 news from the Baltimore Symphony. Read on at the Baltimore Sun. And National Sawdust has a conversation with composer Dale Trumbore.